wud love to use it... cud i have the code for it? and this one too, pretty please? LOve this template! May I please have the code for it. Thanks! ohhh.....I love this template..tot of using it, now I see many want it like me..
Hi, I like this template very much, may I have this code? Thank you so much!! Since there is a 'Get Template' link and it's a zip file with code. Does that mean I can use this? 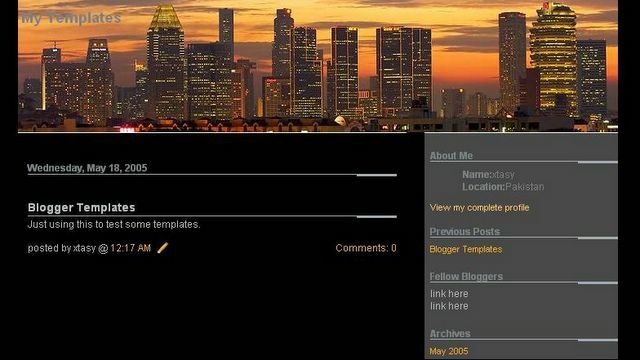 When I used this template on my blogger account, it only covers about 3/4 of the width of the screen.. is there any way I can extend the width to cover the whole screen? Arigato! Aman, the link "singapore skyline" it is broken ? Please, it sends me for mail ? Thanks! It's great except for the fact that it covers only 3/4th of the page. I used to live in Singapore until last December, when I moved back to home in Mexico. 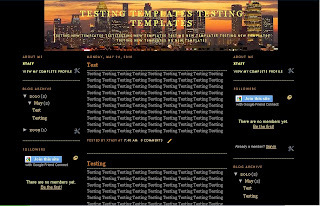 Today I discovered your blog and all those beautiful templates. The Singapore Skyline and of course the Esplanade brought back to me fond memories from Sg. Nice! Beautiful template! Thank you. My template does not seem to fill the entire page. There are white "borders" on each side? Any advice? Great template Aman, but I'm having the same problem of only 3/4 of the screen covered, plus it's all shifted to the left instead of being centered. How could I fix that? Very nice! It is possible to have the content "center justified" instead of left justified? I would love this template as I am headed there next month for good! i'm a moron and don't know how to get it? 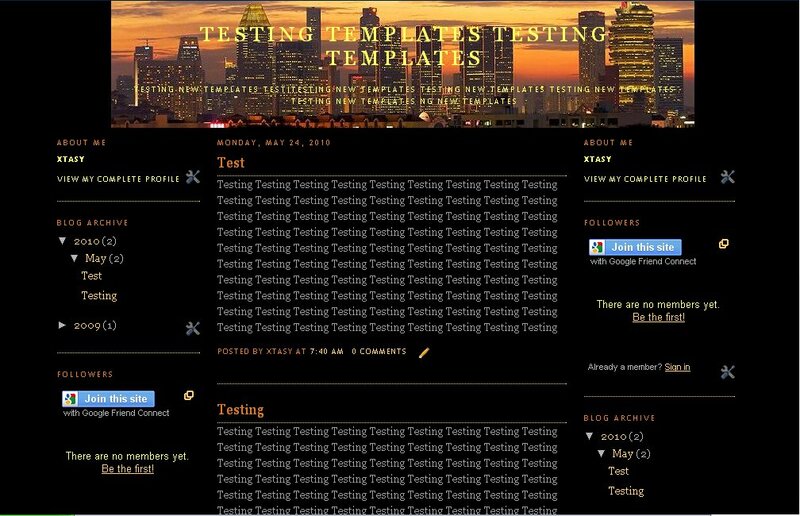 How can we add items like widget and labels to the blogspot after using your html codes? Do You Feel Like The Relationship that You’re In has an expiry date? Is your partner a compulsive liar? Do you keep going back to your ex when you know they aren’t good for you and you don’t know how to stop yourself? Do you have bad habits that you want to refrain from but don’t know how? Are you pleased easily with materialistic things, leading you to ignore what really matters? Do you feel like you need to talk to someone anonymously about your problems? Nothingspromised.blogspot.com is a blog made to focus on these phases that we approach in life it’s there to discuss, to share and to enjoy with its weekly story line of some experienced stories. You can also share your story you can contact the site about your problem and it’ll try and give you advice. You don’t have to keep quiet about what’s bothering you. Thank you so much for making this template. I've been looking for one to use on a blog about my upcoming trip to singapore and that is perfect! I know it will be useful for me! By the way, take a look at this site: http://www.vismomedia.com and get paid for hosting cool videos in your blogs. I would love to have the code for this, too. Also wondering can I add my own photo instead of skyline? this one is pretty cool! i love it man!where did you get this? your own masterpiece? more power! Great Template. I really search this template.